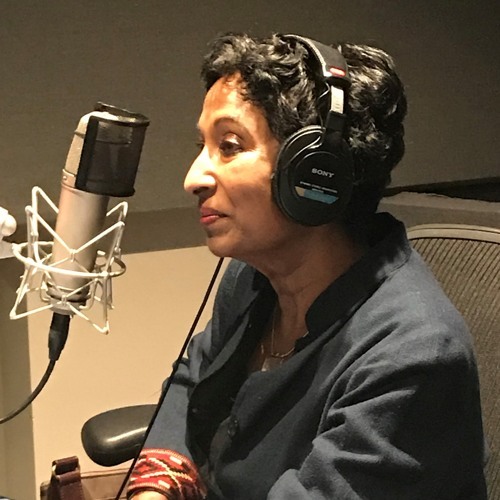 This week’s guest Meena Alexander, is a distinguished professor of English, Hunter College and the Graduate Center. As a practicing poet, and scholar Professor Alexander has a special interest in postcolonial writings and contemporary poetry and poetics. These areas are tied in with her ongoing reflections on autobiographical writing, feminism, Indian Ocean cosmopolitanisms, transnational migration, trauma, memory and identity.